We are pleased to present Latitude at Terranora on Henry Lawson Drive - a residential subdivision comprising of only 3 stages. Blocks ranging from 568m2 to 1825m2 with the option to view a selection of house and land packages to suit your needs or, if you prefer, bring your architect to design your dream home. Boutique estate occupies a strategic position in the picturesque residential/rural corridor between Terranora and Tweed Heads. 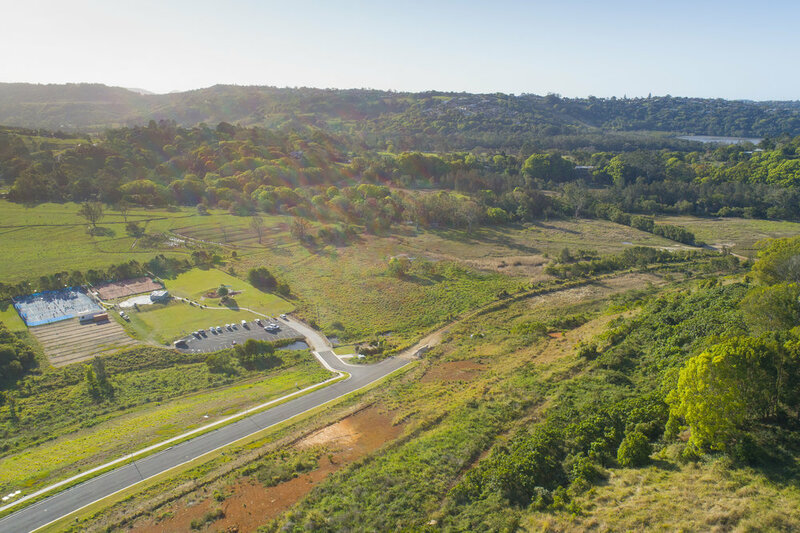 Purchasers will have the opportunity to build their dream family home, just 200m away from Terranora Tennis Club and fields, public transport, less than 1km to top rated schools and the Terranora shopping complex with tavern, doctors surgery, IGA, service station and restaurants. Only 7.5km to the M1, allows for an easy commute South or leisurely drive to the world-renowned beaches of Rainbow Bay and Coolangatta. These allotments will not last long, be quick to take full advantage of these quality, well priced blocks of land! Terranora is a town located on the northern boundary of New South Wales, Australia. Terranora has a "village" atmosphere and located approx 20 minutes from Tweed Heads, and about 10 minutes to Tweed City Shopping Centre and 20 minutes to Kingscliff beach. The name means Stony Hill, or Small streams or Small River. There are some lovely outlooks from this town, either to the ocean, the Terranora Broadwater or a lovely rural outlook - even to Mt Warning. From some locations you can view beautiful sunrises. Driving along the Terranora Road heading west, you will find yourself passing lovely countryside and it winds down to the quaint village of Tumbulgum.